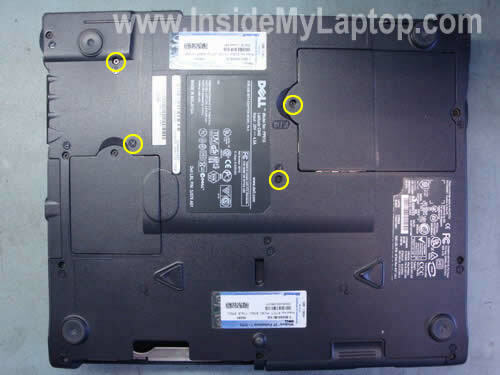 Here are instructions for taking apart a Dell Inspiron 1720/1721 or Dell Vostro 1700 laptop. 1. Memory modules, hard drive, wireless card, modem. 5. Heat sink, CPU, motherboard and other internal components. 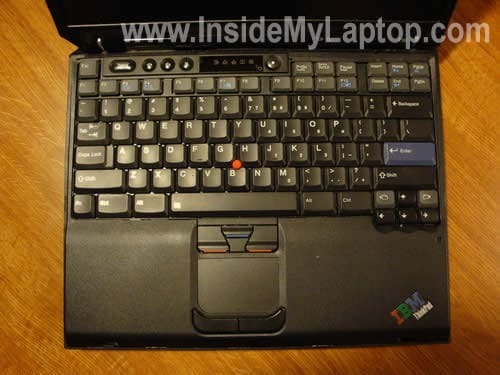 In this guide I explain how to remove and replace the keyboard on an IBM ThinkPad T30 laptop. 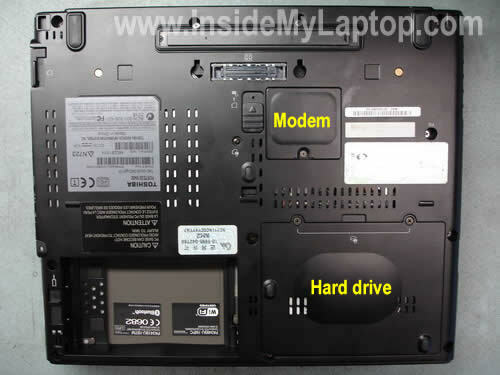 This guide should work for many other IBM ThinkPad models because they all have similar cases. You can easily remove and replace it at home yourself. 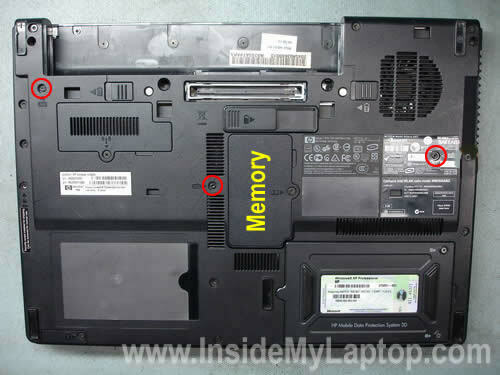 Here’s how you can replace or upgrade memory (RAM) in a Toshiba Portege M400 Tablet PC. 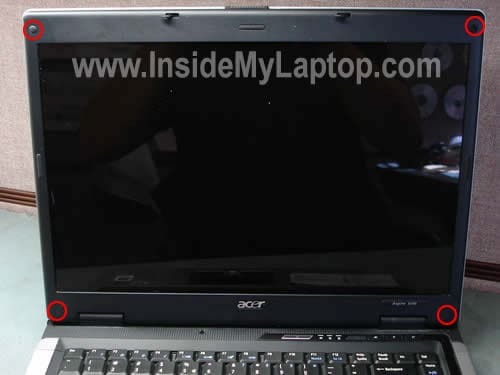 As you see on the picture below, there is no access to the RAM slots on the bottom. Why? 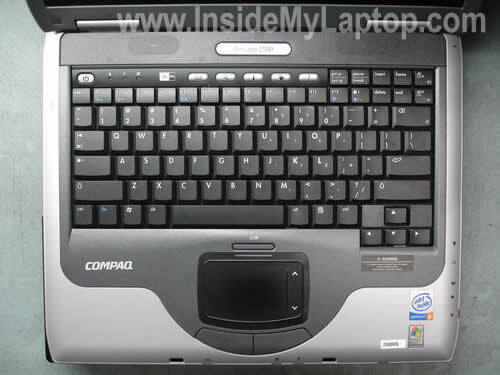 Because both RAM slots are hidden under the keyboard. 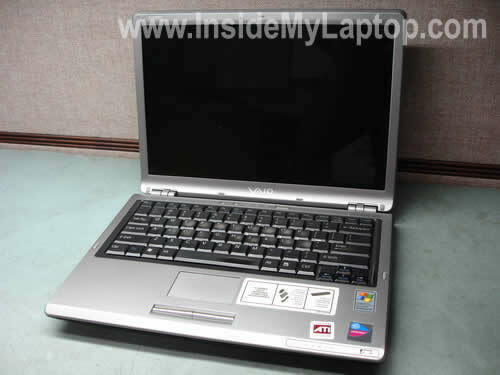 According to manufacturer specifications a Toshiba Portege M400 Tablet PC can handle up to 4GB memory total. That means you can install up to 2GB module into each slot. 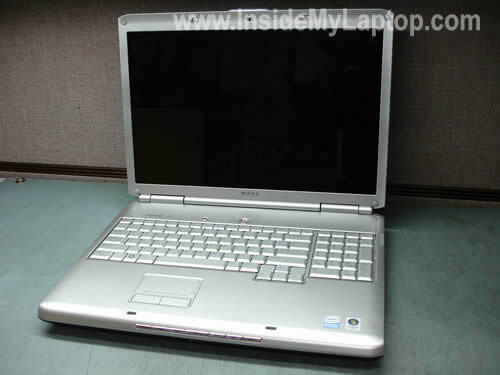 Toshiba Portege M400 laptop configured with PC2-5300 DDR2 667MHz RAM. 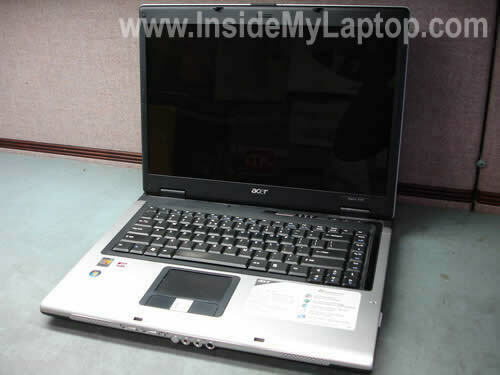 This guide explains how to apply new thermal grease on a laptop processor (CPU). Thermal grease (thermal compound or paste) has to be applied on the top of the processor before you install the heat sink. Thermal grease helps to conduct heat more efficiently. 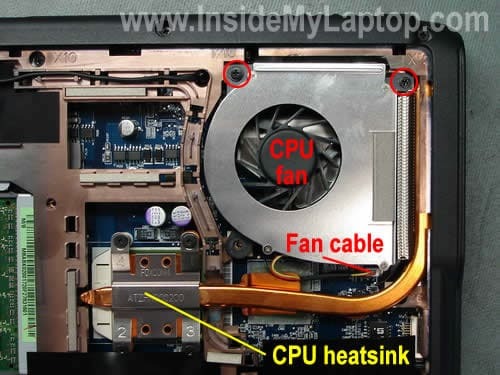 In some laptops you can remove the heat sink without removing the CPU fan. In my case, I had to remove the fan first.